The event is coming a couple of weeks earlier than the actual birthday on March 21. 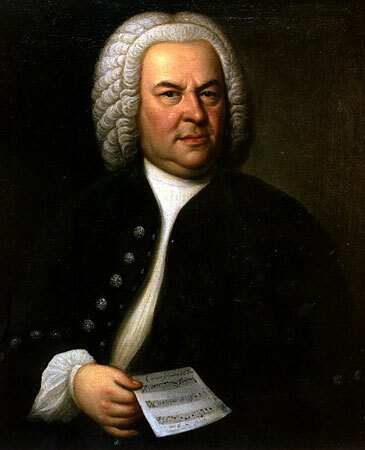 But next Saturday, March 2, from 10 a.m. until 10 p.m., the annual Bach Around the Clock will celebrate the 334th birthday of Johann Sebastian Bach (1685-1750). 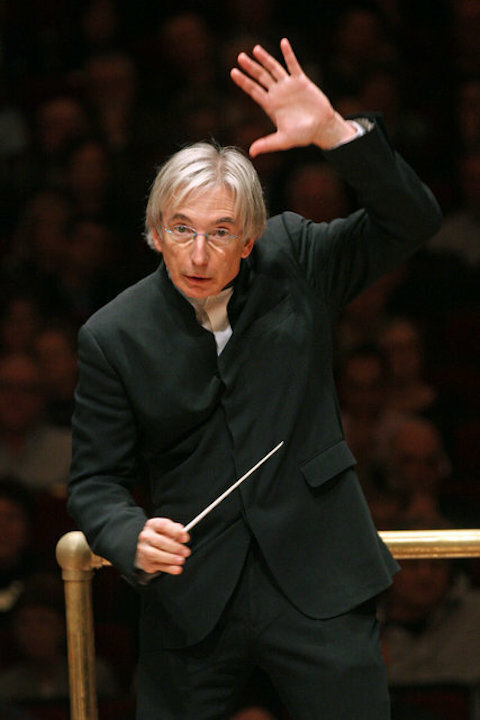 At 10 p.m., there will even be a birthday cake for the birthday boy and for those who are still there celebrating the Big Bang of classical music. 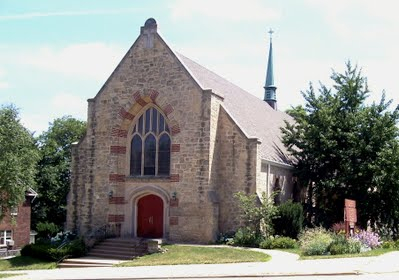 The FREE informal event – complete with interviews, snacks and beverages – will take place at St. Andrew’s Episcopal Church (below) at 1833 Regent Street on Madison’s near west side close to Randall Elementary School. How do you like your Bach? As originally scored? As arranged and transcribed? Played by students? By adult amateurs? Or by professionals? The whole event will be streamed live locally and beyond. For more information, here is a link to the home website that has both the full schedule and a link for streaming as well as other information about free parking as well as how to participate in and support the event. Take a look. Do you have any suggestions or recommendations about what others should attend and listen to? Leave a COMMENT if you want. This is a big and busy weekend at the University of Wisconsin-Madison’s Mead Witter School of Music. 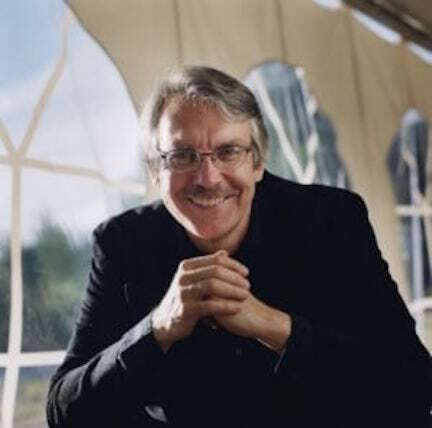 The most publicized event this week, justifiably, is the world premiere of a new Sonata for Viola and Piano by composer John Harbison, who has won many awards and honors including a Pulitzer Prize and a MacArthur “genius” Fellowship. 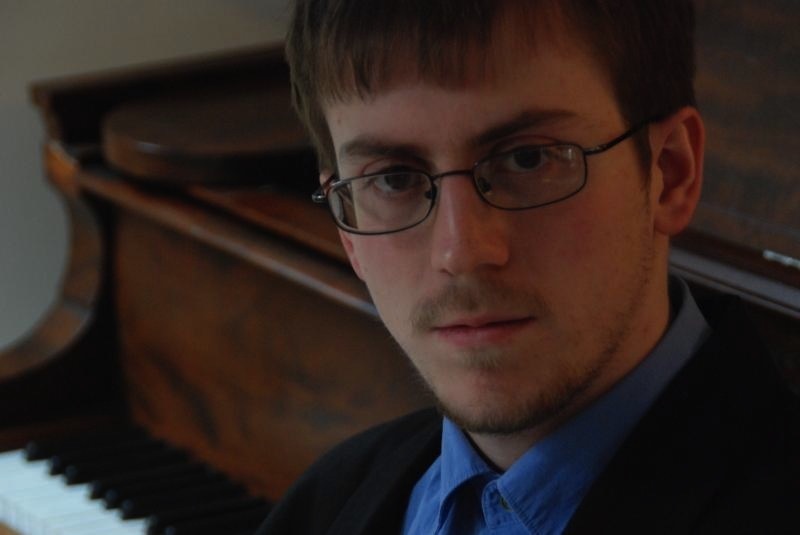 The guest pianist, from Minnesota, is Timothy Lovelace. 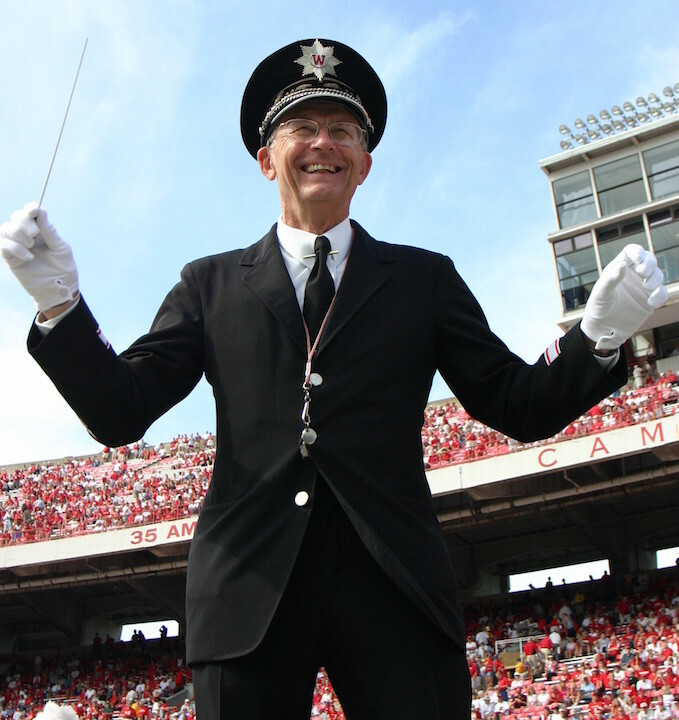 The premiere takes place in Mills Hall on Sunday night at 7:30 p.m. 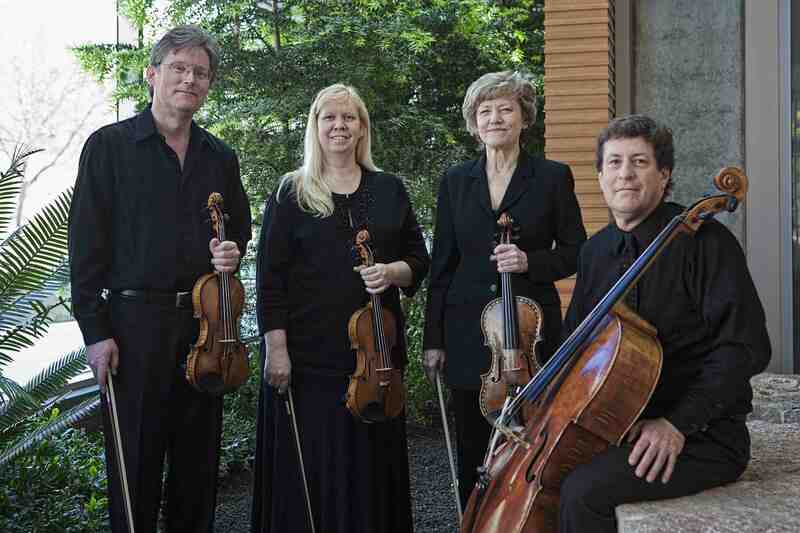 The Pro Arte Quartet will also play the “Sunrise” Quartet by Franz Joseph Haydn and “Four Encores for Stan” by Harbison. 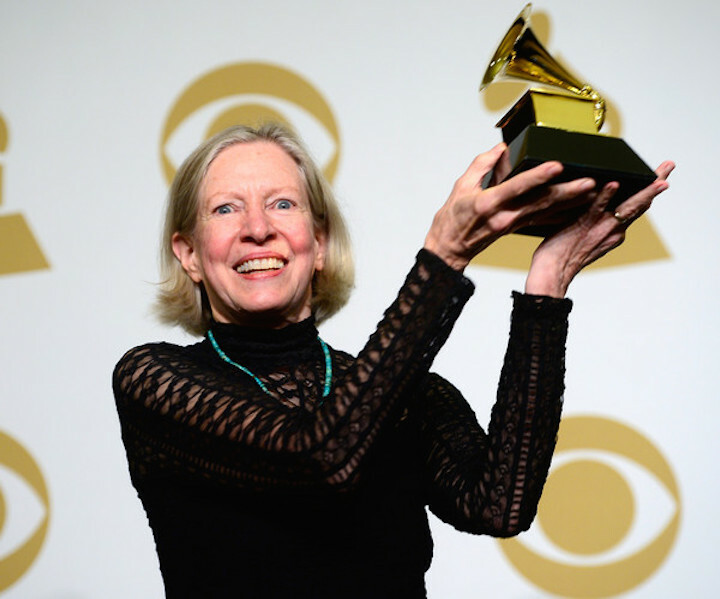 Pro Arte violist Sally Chisholm (below, in a photo by Rick Langer) will perform the new work that was written for her. It was commissioned by an anonymous patron to mark the composer’s 80th birthday. 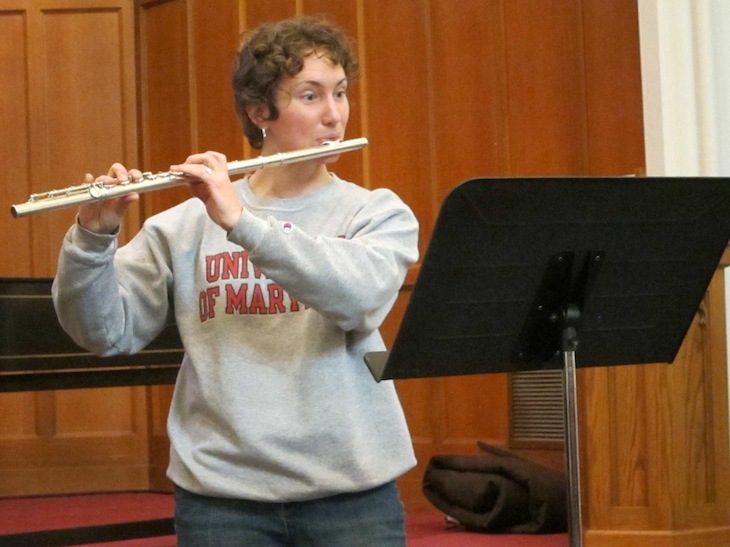 In addition, Harbison (below) will give a free and public master class on Monday, Feb. 18, from noon to 1:30 p.m. in the Mills Music Library Seminar Room (Room B162G in the Memorial Library). But that is far from the only important or noteworthy event going on. 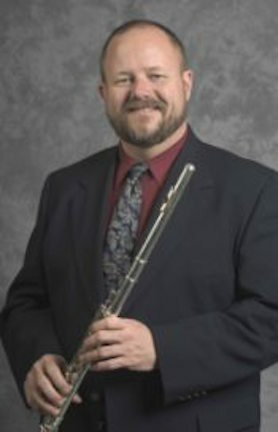 At 4 p.m. in Mills Hall, the UW Concert Band will perform a FREE concert under the baton of its retiring director Mike Leckrone (below). 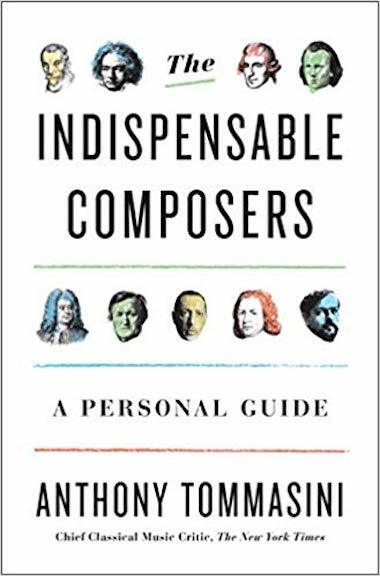 The program, subject to change, include: “Nessum Dorma” by Giacomo Puccini; “Universal Judgment” by Camille de Nardis; “Psalm for Band” by Vincent Persichetti; “La Boutique Fantastique” by Gioacchino Rossini, arranged by Ottorino Respighi; and “Nobles of the Mystic Shrine” by John Philip Sousa. The holidays seem to arrive earlier each year. The Ear isn’t sure why that is. Whatever the reason, a lot of holiday gift shopping can by now seem last-minute and somewhat frantic. 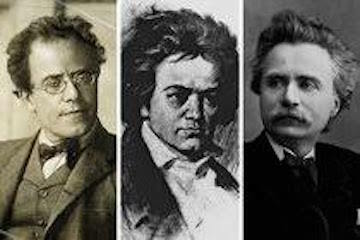 But if you are shopping for a classical music fan, you are in luck if you go local. 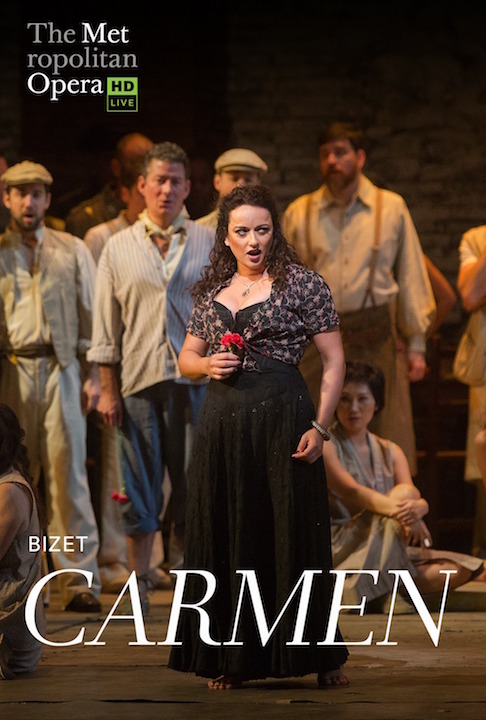 The best way to please the recipient and also to support the local arts is to give a ticket to a live concert – always the most powerful and exciting musical experience — perhaps coupled to a related book or recording. 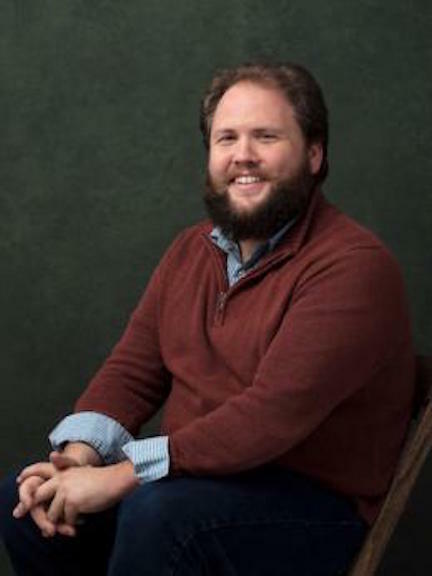 (Below is UW-Madison pianist Christopher Taylor in a photo by Michael R. Anderson). 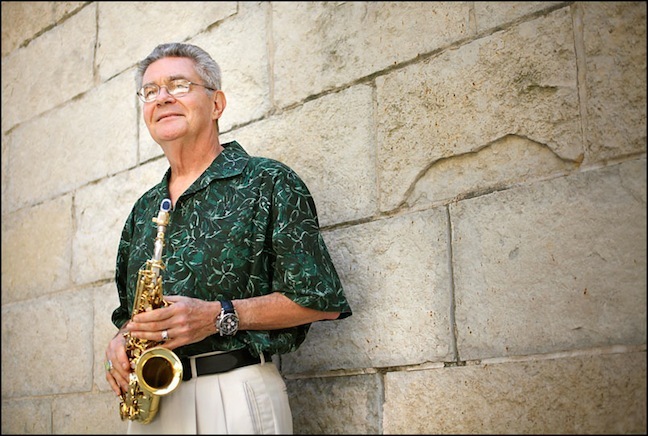 This blog doesn’t have room to list separately all the many musical groups in the area. But here are some samples that might interest you. 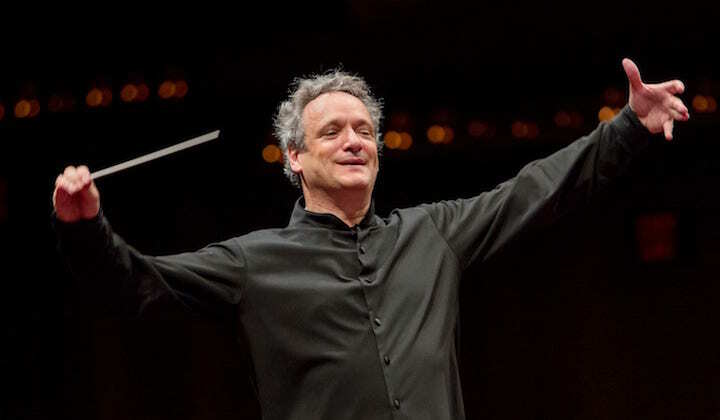 Through Monday, Dec. 24, the Madison Symphony Orchestra (below, in a photo by Greg Anderson) is once again offering a special deal for the remainder of the season. 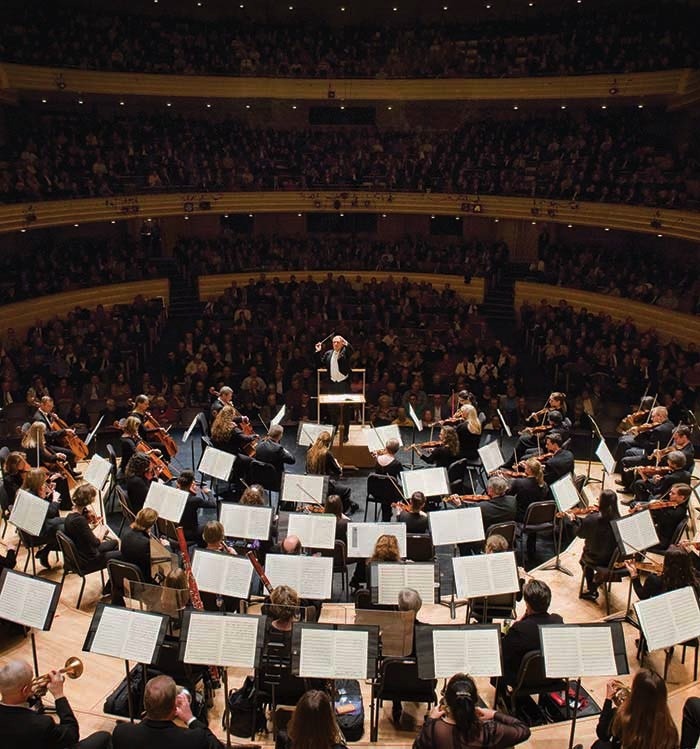 Tickets to both the “Beyond the Score” program and the remaining four season concerts, including Mahler’s mammoth “Symphony of a Thousand,” have been reduced to two price ranges: $10 and $25 for the former; $25 and $50 for the latter. 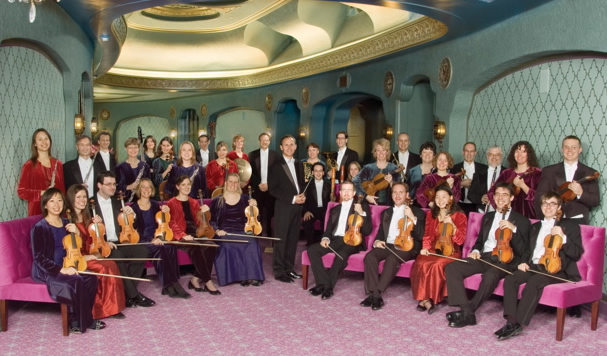 If you want to see what other performers and presenters are offering – say, the Wisconsin Chamber Orchestra (below), the Oakwood Chamber Players, the Madison Bach Musicians, the Middleton Community Orchestra, the Wisconsin Baroque Ensemble, the Bach Dancing and Dynamite Society, the Willy Street Chamber Players, the Wisconsin Union Theater, the Overture Center and the Madison Opera, to name just a few of the more prominent names – just go to Google and type in their name to search and go to their home page on the web. Many of them have all sorts of other discounts for students, seniors, subscribers, groups and others. 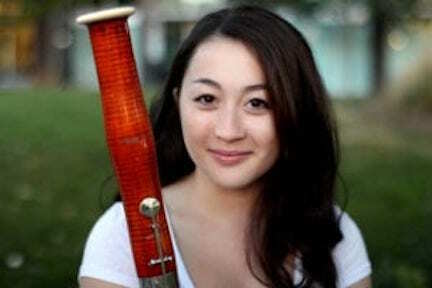 Don’t forget that Madison features many FREE concerts, especially at the University of Wisconsin-Madison. 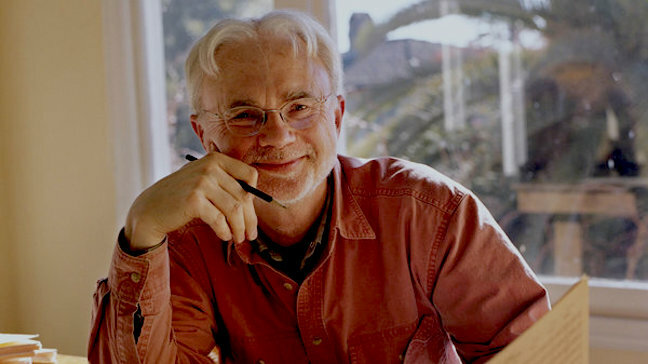 True, a few of the most attractive and gift-worthy UW concerts are ticketed ($17 for adults, $7 for UW students) – including the annual Schubertiade, the yearly recital by pianist Christopher Taylor and the world premiere of the new Viola Sonata by John Harbison (below). 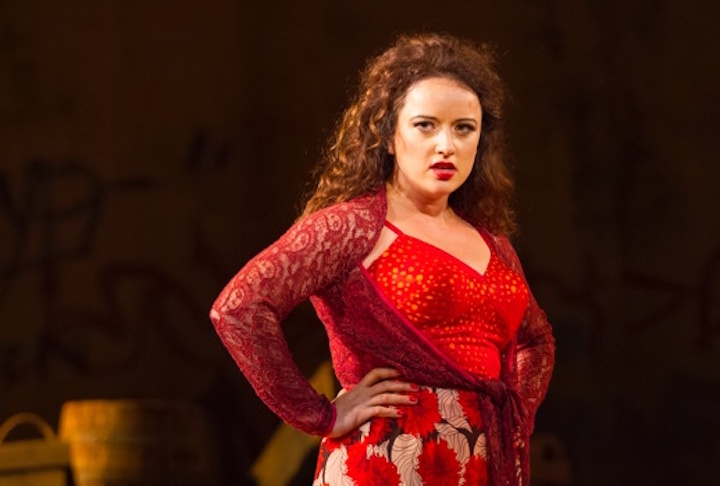 But you could offer to take someone to a free chamber music or orchestral concert and provide companionship, transportation and maybe even dinner. To top it off, you could add one of two outstanding local books The Ear puts at the top of the holiday gift guide. 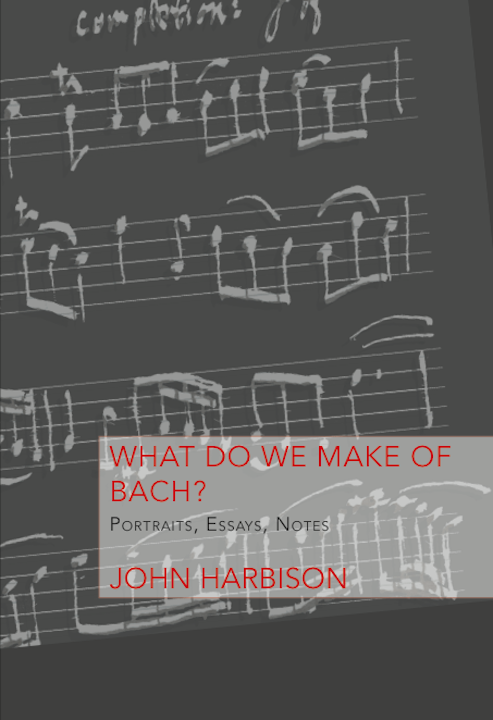 The first is John Harbison’s “What Do We Make of Bach” (below top) which is short, very readable, thoroughly engaging and wonderfully informative in an autobiographical way that helps us celebrate both the 80th birthday of Harbison and the upcoming 334th birthday of Johann Sebastian Bach. 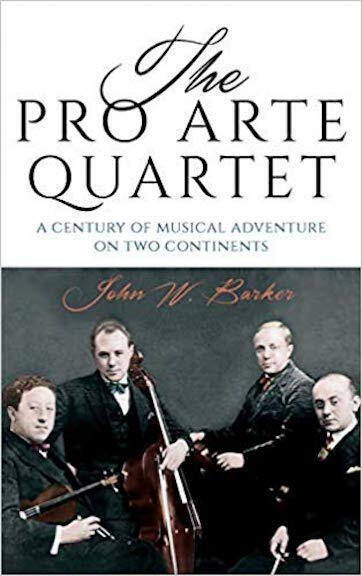 The second book, now in its second printing, is a comprehensive history of the Pro Arte Quartet (below) done by John W. Barker, who often writes for this blog as well as Isthmus. 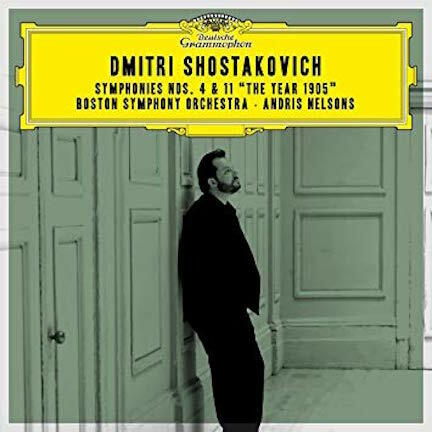 Of course, a CD with one of the composers or works on a program also makes a fine complement, whether it is a Mahler symphony, a Bach suite or Schubert’s “Swan Songs” from his final year. Finally, The Ear wants to know: What are your suggestions for a for holiday gift of classical music? It could be a live concert or a recording, either something new or an old favorite. 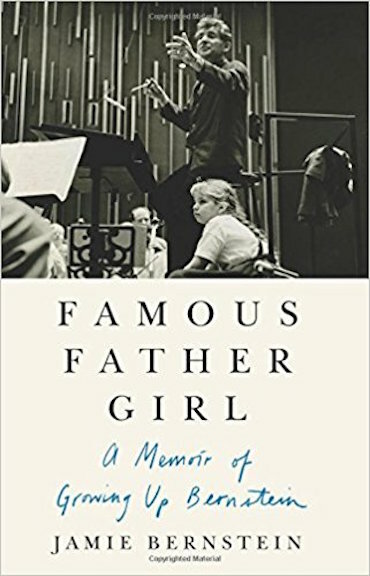 It could be a particularly informative and enjoyable or entertaining book, including biographies of Leonard Bernstein (including one by his daughter Jamie Bernstein, below), whose centennial has been celebrated this season. 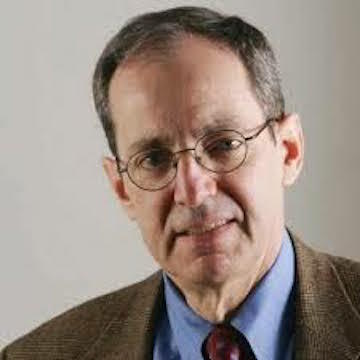 Over the next few days, The Ear will post suggestions and Top 10 lists by professional critics. But in the end, it is the audience, the ordinary public, that many people want to hear from. So perhaps you will leave your ideas in the COMMENT section. Thank you! And have Happy Holidays — a Merry Christmas, a joyous Kwanzaa and a Happy New Year. 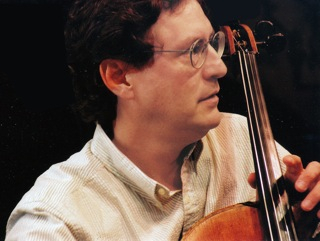 At 7:30 p.m. in Overture Hall, Paul Jacobs (below) will perform an all-Bach program. 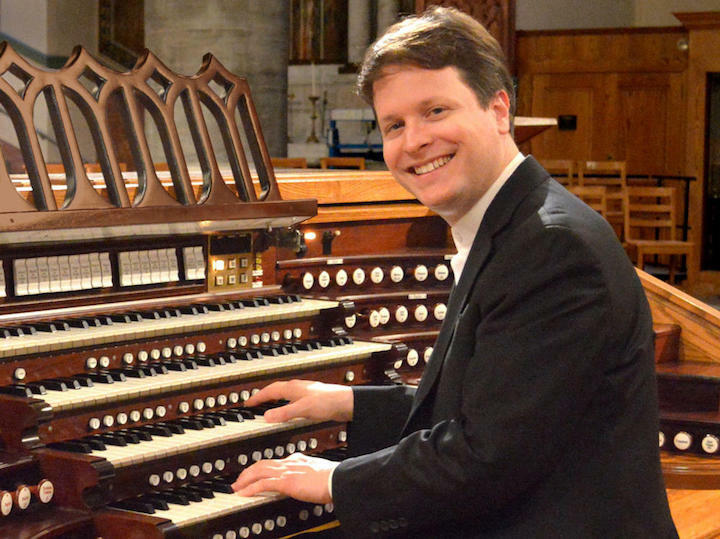 Jacobs, who is the only organist to have won a Grammy Award, is the chair of the organ department at the Juilliard school in New York City and was the teacher and mentor of Greg Zelek, who is the new organist for the Madison Symphony Orchestra. 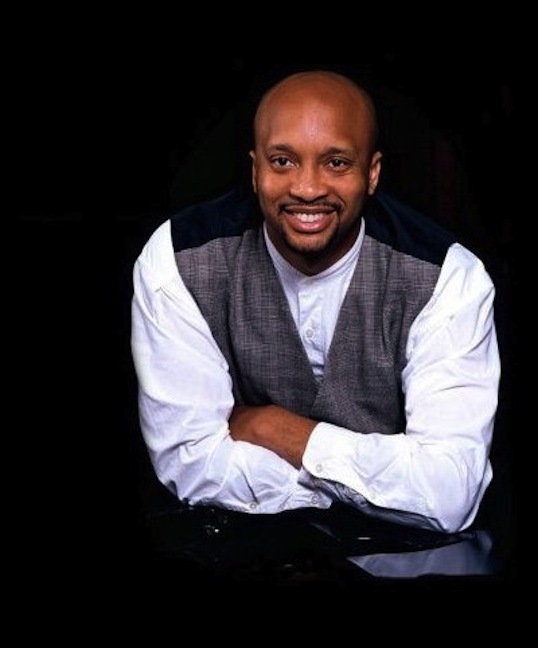 Heralded as “one of the major musicians of our time” by Alex Ross of The New Yorker and as “America’s leading organ performer” by The Economist, the internationally celebrated Jacobs combines a probing intellect and extraordinary technical mastery with an unusually large repertoire, both old and new. 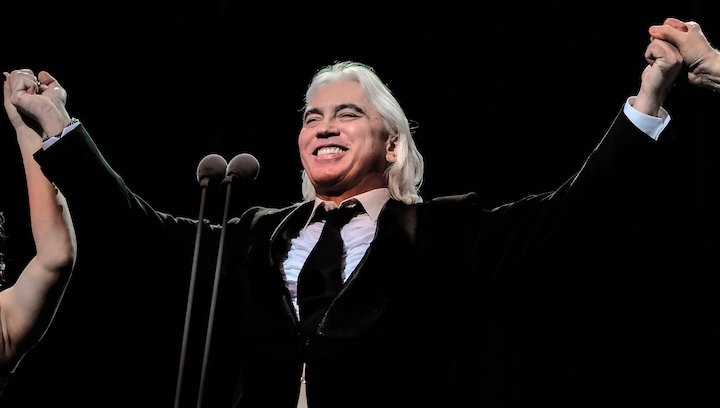 He has performed to great critical acclaim on five continents and in each of the 50 United States. 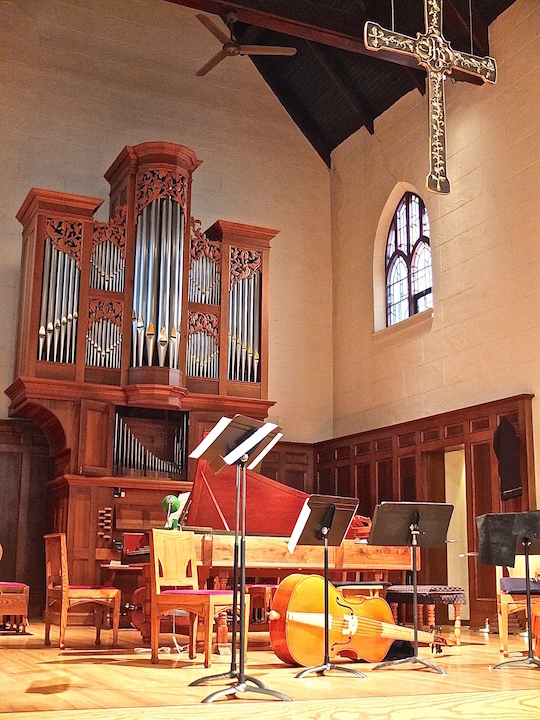 Jacobs made musical history at age 23 when he played Bach’s complete organ works in an 18-hour marathon performance on the 250th anniversary of the composer’s death. (You can hear Jacobs play Bach in the YouTube video at the bottom.) 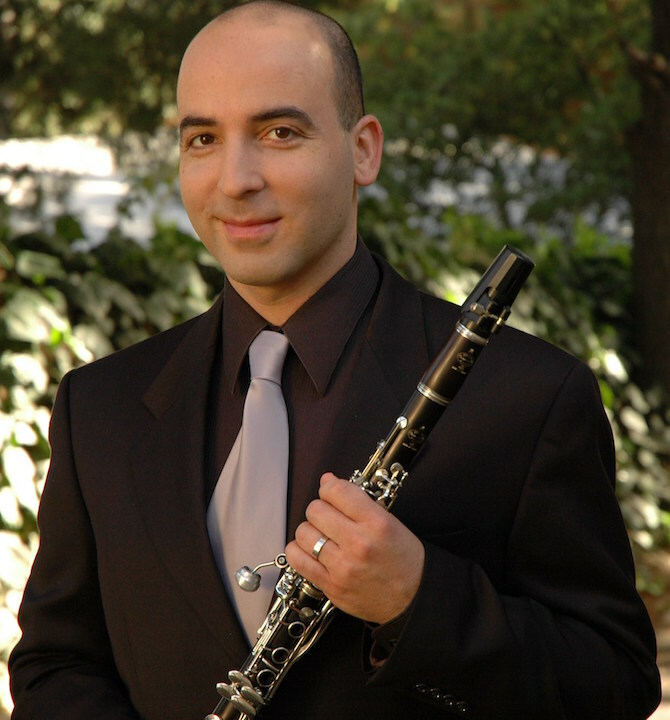 Jacobs has premiered works by Samuel Adler, Mason Bates, Michael Daugherty, Wayne Oquin, Stephen Paulus, Christopher Theofanidis and Christopher Rouse, among others. 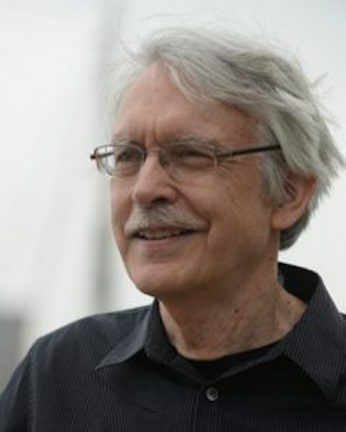 During the 2018-19 season, Jacobs will perform the world premiere of John Harbison’s “What Do We Make of Bach?” for organ and orchestra with the Minnesota Orchestra under conductor Osmo Vanska; with the Cleveland Orchestra he will give the American premiere of Austrian composer Bernd Richard Deutsch’s “Okeanos” for organ and orchestra. 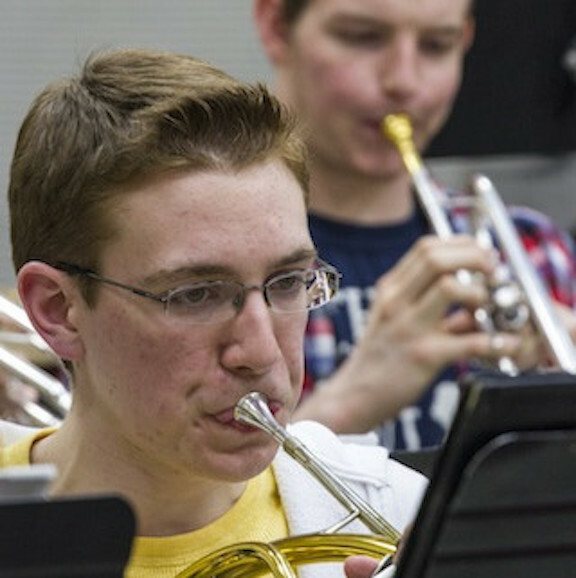 At 7:30 p.m. in Mills Hall, the UW Concert Band will perform a FREE concert of music by Leonard Bernstein (excerpts from “Candide”), Vincent Persichetti, Percy Grainger, Mark Markowski and Steven Bryant. 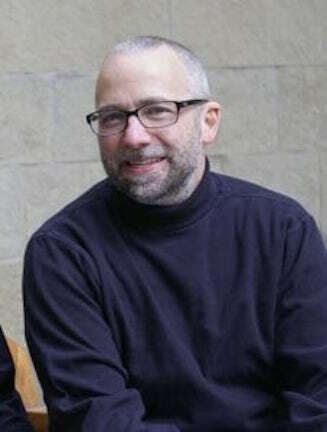 At 7:30 p.m. in Mills Hall, the Wisconsin Brass Quintet and special guest UW percussionist Anthony DiSanza (below, in a photo by Katherine Esposito) will perform a ticketed concert of genre-bending music by Michael Tilson Thomas, Pat Metheny, Modest Mussorgsky, Alan Ferber, James Parker and David Sanford. Admission is $17 for adults, $7 for students and children. 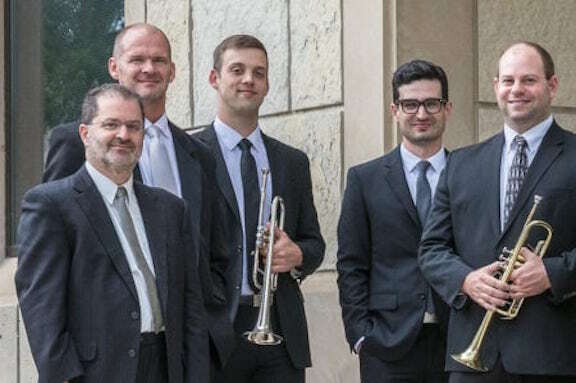 Members of the Wisconsin Brass Quintet (below, from left, in a photo by Michael R. Anderson) are: Daniel Grabois, horn; Mark Hetzler, trombone; Matthew Onstad, trumpet; Tom Curry, tuba; and Alex Noppe, trumpet. 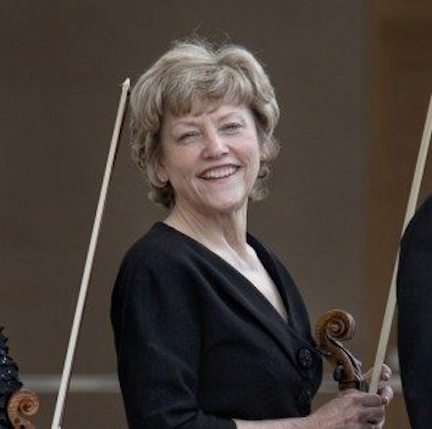 At 8 p.m. in Mills Hall, the Pro Arte Quartet will perform a FREE concert. 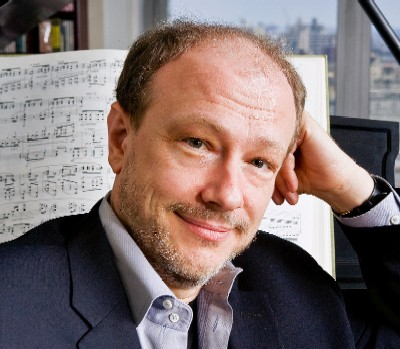 The program features: the String Quartet in C Major, D. 46 (1813), by the young Franz Schubert; Three Rags for String Quartet (“Poltergeist” from 1971, “Graceful Ghost” from 1970, and “Incinteratorag” from 1967) by William Bolcom; and the String Quartet in E minor, Op. 44, No. 2 (1837), by Felix Mendelssohn. 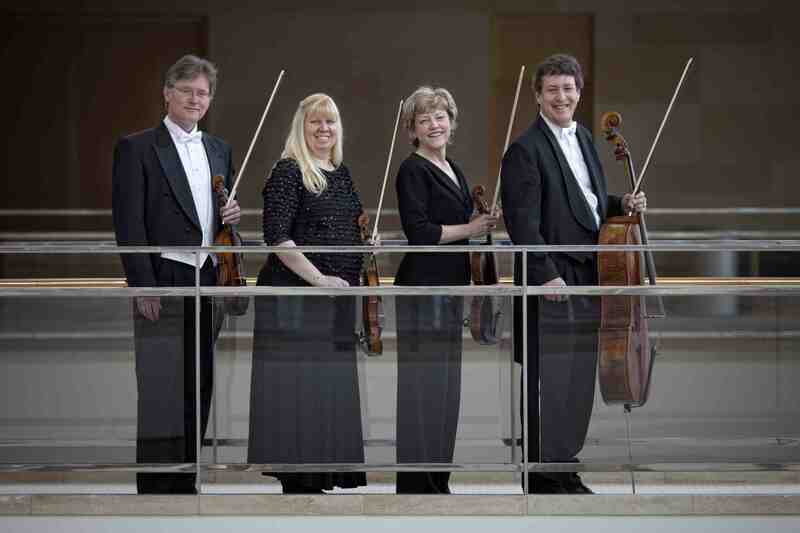 ALERT: The Rhapsodie Quartet, featuring members of the Madison Symphony Orchestra, will perform a FREE public concert (suggested donation is $5) at the Capitol Lakes Retirement Community, 333 West Main Street, two blocks off the Capitol Square, this Friday night, Oct. 12, at 7 p.m. 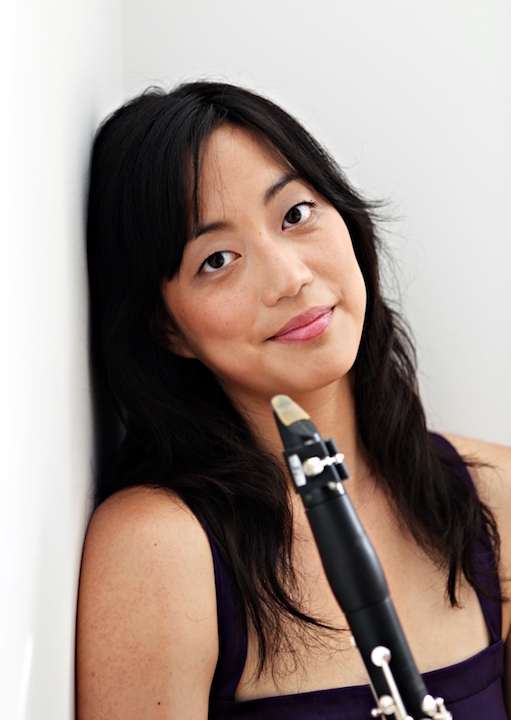 It is a busy week for classical music in Madison, and all the listings have still not been included here. On Saturday night, Oct. 13, two more noteworthy events will take place. 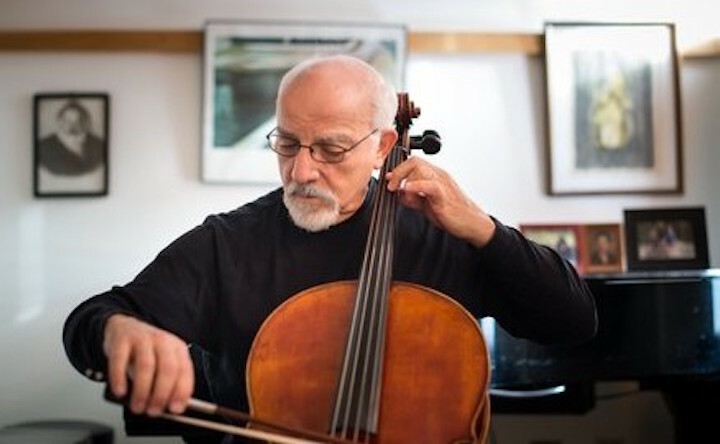 A Faculty Concert Series recital by UW-Madison cello professor Parry Karp (below), who is also the longtime cellist of the Pro Arte Quartet, will take place on Saturday night in Mills Hall at 8 p.m.
Karp will be joined by two pianists: his mother Frances Karp, a longtime Madison piano teacher; and Thomas Kasdorf (below), who is pursuing his doctoral degree at the University of Wisconsin-Madison’s Mead Witter School of Music. The program is an interesting and unusual one. 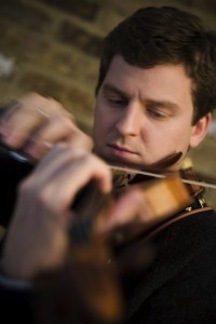 “Phantasma for Solo Cello” (2006) is by Jesse Benjamin Jones (below), who is on the faculty of the Oberlin College Conservatory. The Violin Sonata in A Major, Op. 30, No. 1 (1801-02), by Ludwig van Beethoven, continues the exploration of Beethoven’s violin sonatas transcribed for the cello by Karp himself. 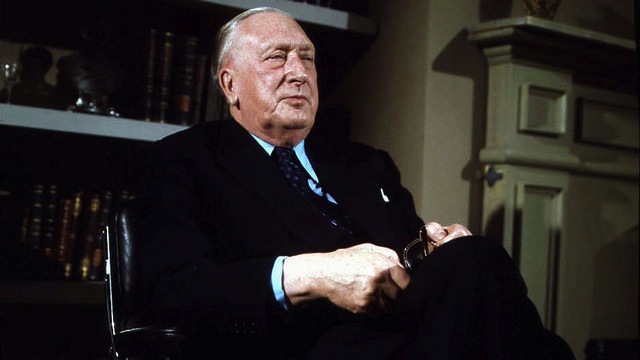 The Cello Concerto (1956) by William Walton (below), says Karp, who performed it this summer with the English Symphony Orchestra, “is one of the great cello concertos of the 20th century. 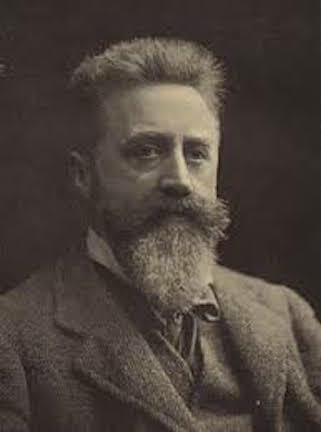 This version features a piano reduction of the orchestral score. 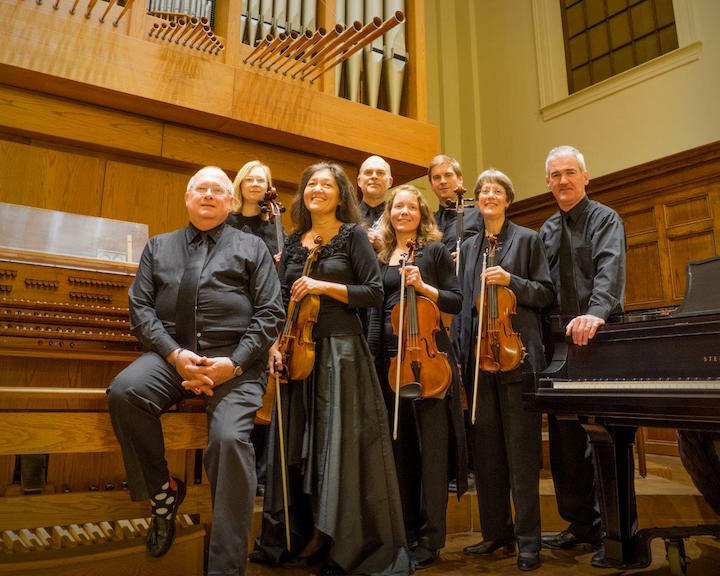 Con Vivo (below), the critically acclaimed Madison-based chamber music group, will also give a concert to open its 17th season on Saturday night at 7:30 p.m. in the First Congregational United Church of Christ, at 1609 University Avenue, near Camp Randall Stadium. Free parking is two blocks away, at the nearby UW Foundation, 1848 University Avenue. 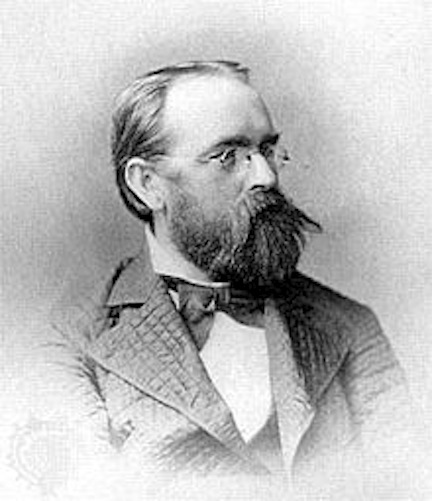 The eclectic program, called “Members Choice,”will include the “Kegelstatt” Trio for piano, clarinet and viola by Wolfgang Amadeus Mozart; and the Suite for Organ, Violin and Cello by Josef Rheinberger (below). 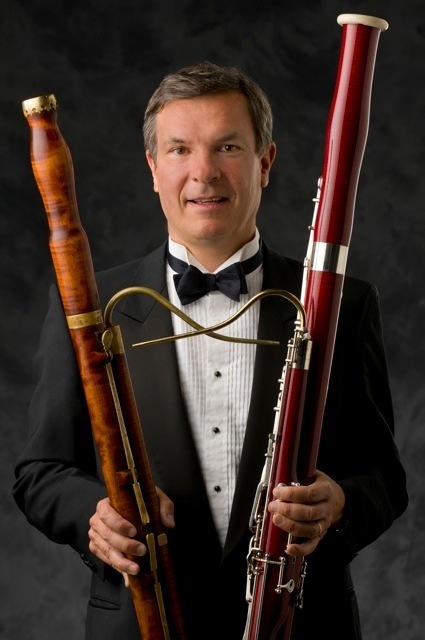 The night will be rounded out by solo works from the group’s talented and veteran performers many of whom also play with other major groups including the Madison Symphony Orchestra and the Wisconsin Chamber Orchestra. Tickets are available at the door, and cost $18 for general admission; $15 for seniors and students.